If you would like to add your name to the fine crew listed above, your support is always welcome and necessary! 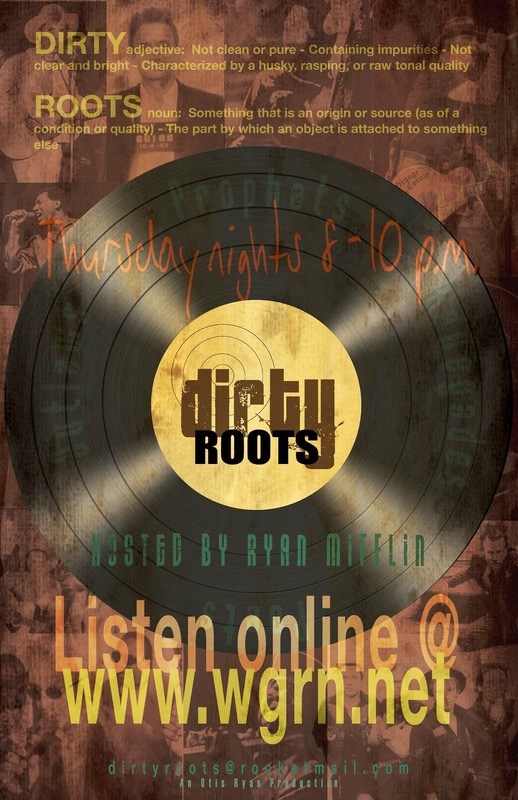 To contribute to the work being done at Dirty Roots Radio, click the "Your Support Powers Dirty Roots Radio" button on the right side of our webpage. For more information, or to find out specific ways you can support the show, email Ryan Mifflin at djtwang77@yahoo.com.